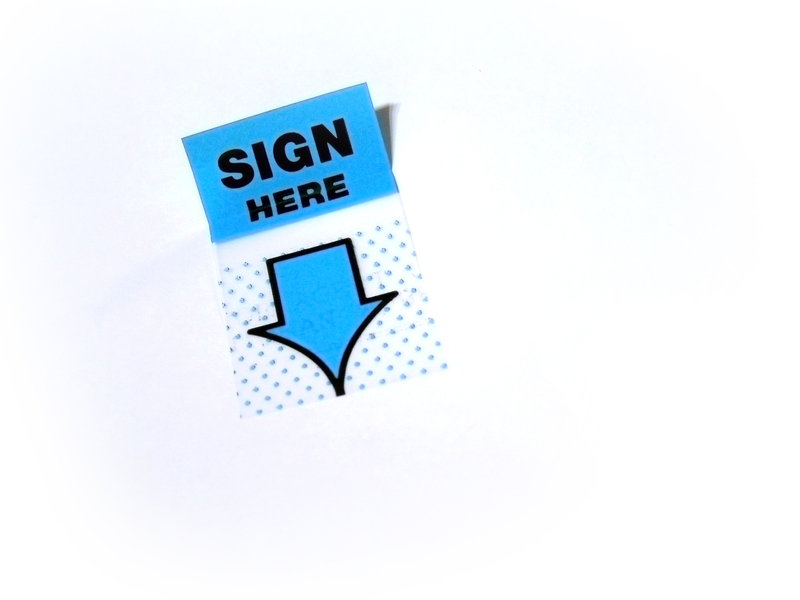 In this electronic world, signatures are still required to create a binding and enforceable contract. Many negotiations take place thru email or the web. Many contracts are negotiated without the parties ever having met face to face. Laws have adapted to the changing world, and these changes make it possible to create binding contracts without a pen touching a piece of paper. The UNCITRAL Model Law on Electronic Commerce was adopted by the United Nations in 1996. This model law helped form electronic signature laws around the world, including in the U.S. The U.S. Code was changed in 1999 and e-signatures are broadly defined in the Uniform Electronic Transactions Act (UETA) and includes “an electronic sound, symbol, or process, attached to or logically associated with a record and executed or adopted by a person with the intent to sign the record.” This definition and many other core concepts of UETA are echoed in the U.S. E-Sign Act of 2000. Every state but three have enacted the UETA. Illinois has not enacted UETA but has adopted its own e-signature laws.